﻿ 4YFN, a made to measure event for the Crazy4media group. 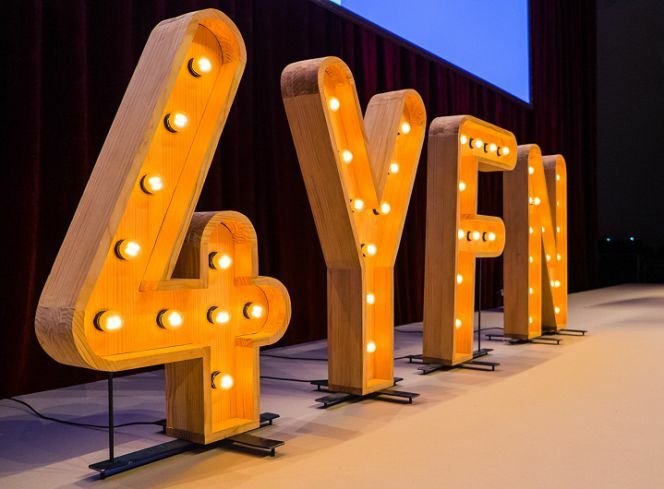 Today we would like to share with you our experience and evolution thanks to the 4YFN (4 Years From Now) event. The main meeting point for international investors and entrepreneurs looking to launch new tech business opportunities. 4YFN is a space where Startups, Accelerators and large companies have the opportunity to showcase their products and initiatives. In addition, to a multitude of talks from the best speakers, the event also offers workshops to discuss ideas. And productive meetings with the media and fellow entrepreneurs. Sharing this opportunity will be around 20,000 attendees, over 700 investors, 600 startups, and 250 speakers. 4YFN was an excellent kickstart for some of our latest companies within the C4M group. It was the ideal opportunity to showcase their projects and grow. Thanks to the new investors obtained at the event. 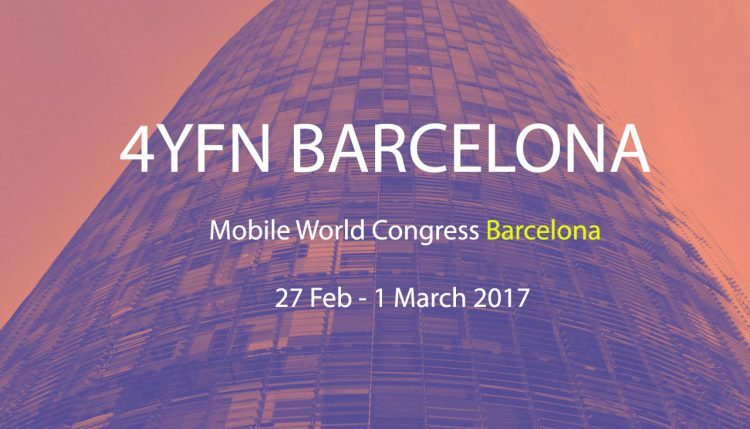 Fheel Advertising, one of the aforementioned Startups within the group, has now, since 4YFN, taken the opportunity this year to showcase at Mobile World Congress for the whole week. The company, founded just 2 years ago in Seville in mid 2015 and brought to market early 2016. Was conceived to offer a quick and simple, cost-effective marketing tool to agencies and advertisers. 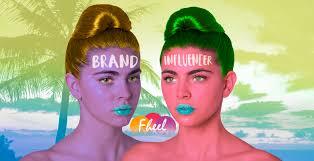 Looking to promote campaigns via Youtube video influencers online. When we asked previous attendees of the 4YFN event, in addition to the advantages previously mentioned above. They highlighted the friendly, comfortable atmosphere and openness of the fellow participants. In a nutshell, attendees were able to receive advice, gather opinions and network without feeling lost or overwhelmed by a major multitudinal event. “It was an event made to measure for Fheel” said Amalia del Junco, Chief Financial & Operating officer of Fheel Advertising.